132 hostages remain in separatists’ captivity. Over the entire period of confrontation with Russia, more than 10,000 civilians from the Ukrainian and Russian sides have been killed in the Donbas, First Deputy Chairman of the Verkhovna Rada of Ukraine Irina Gerashchenko reported at the 95th Rose-Roth Seminar on Tuesday in Kyiv. “Of course, this is not an exact figure. Obviously, we should look for each person and determine their fate only after the end of the conflict," Gerashchenko noted. 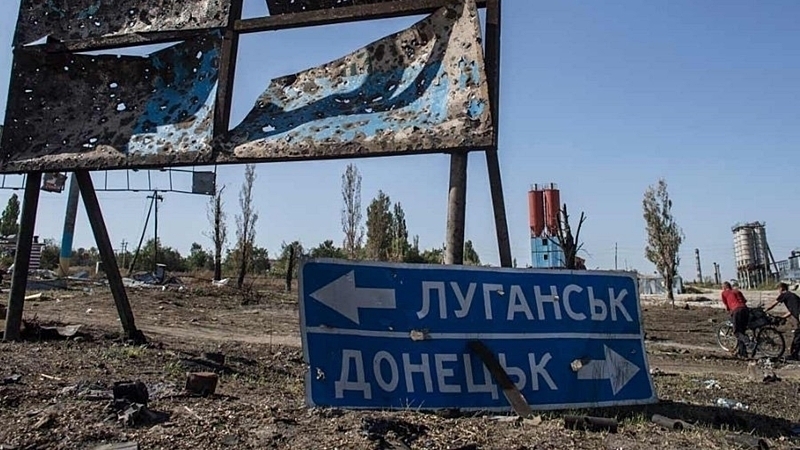 According to the Tripartite Contact Group, currently 132 hostages are in the separatists’ captivity in the Donbas. “Both military and civilians are among them. Moreover, 408 are missing only from the Ukrainian side. Perhaps, some of them are already dead,” First Deputy Speaker of the Ukrainian parliament said. Since early 2017, the Office of the United Nations High Commissioner for Human Rights (OHCHR) has confirmed 111 civilian casualties (20 dead and 91 wounded). In most cases, the reasons were shelling from artillery, tanks and rocket launcher systems. According to the Minsk Contact Group, about 200 people were missing.